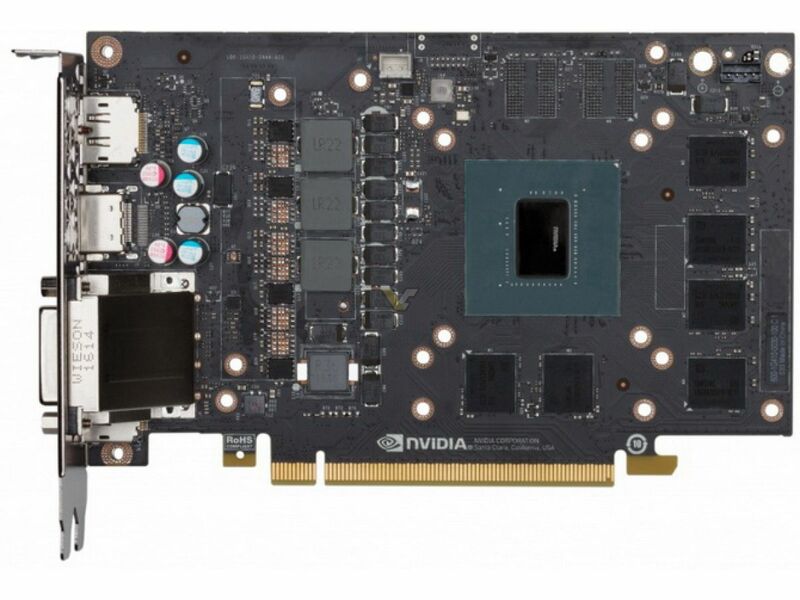 So I just ordered a PNY Quadro P2000 graphics card for use with my Plex transcoding, but knowing that tiny fan can be somewhat noisy from what I read, however there seem to be conflicting statements on that part. I wonder if anyone got a good idea for putting an aftermarket cooler on such a graphics card? I did consider an Asetek AIO, but even that would be overkill for such a low powered graphics card. Maybe a little heat sink that would fit the GPU with some small heat sinks on the memory chips and then place a Noctua fan on it. I just don't know if there are any heat sinks that might fit on the GPU. I actually looked that over earlier and none of them are any good. 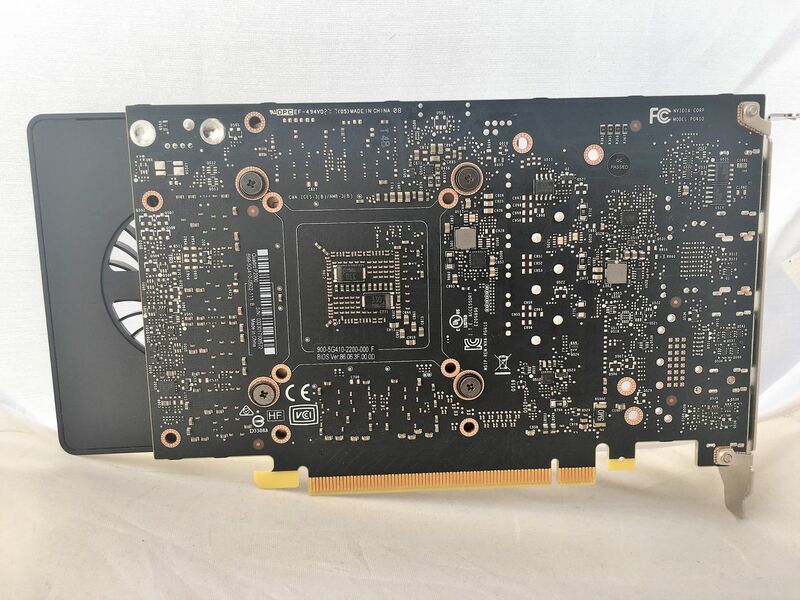 They just make the card too fat, most of those coolers would actually prevent the 3rd PCI-e slot from being used due to their thickness. I found out that the reference coolers and some of the custom coolers from the GTX 1060 will fit, only problem is they are a bit hard to find as nobody really water cools a GTX 1060, hence no coolers being sold on ebay. Have to buy a defect card, only option. If your using it just for encoding, I'd leave the original fan. On my old 1050ti the fan didn't even ramp up when encoding, I think the NVENC core used for transcoding is separate from the cuda cores as I also didn't see any GPU usage when encoding with it and temps were as if the card was idle. I personally have this card and it’s a monster! I can say it is able to handle 4K 265 streams only using between 8-13% of the GPU, it really has had no issues transcoding 4k streams at one time. Also, it’s worth pointing out, it handles 1080P even better, using only 1-3% per stream. I HIGHLY recommend this card. 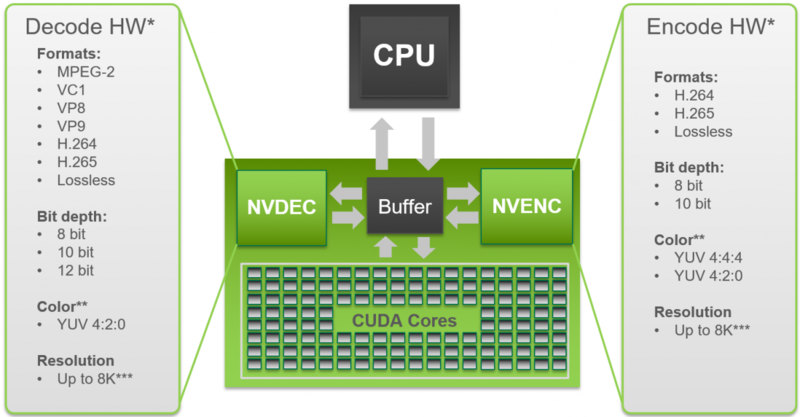 Looking at the images it seems nvenc is a seperate engine on the die. Okay so this didn't work out so well. Bought the P2000 and tested it in my system. First issue that was screaming in my ears was the annoying idle sound the fan is making, this is even through tempered glass side panel with the case on the floor. The fan is effectively running around 1850 RPM in idle and it sounds like one of those cheap fans that use a nylon bearing. Second issue was although Plex doesn't support more than one GPU for hardware transcoding, an user on the Plex forums claimed you could force Plex to only make use of the P2000 if more than one GPU is present in the system (CUDA core select). This didn't work as suspected since Plex will actually, to my surprise, use both my GPU's. For some reason it really liked my GTX 1080 Ti before hopping over to the P2000. I had 8 transcodes running, all 8 reported as HW transcode and both cards were active. This one was just plain odd to me. In the end I have decided to return the P2000, as it's not worth the trouble finding an aftermarket cooler for it, if it won't even transcode much. Might as well buy a higher core count CPU next time and use Process Lasso instead.